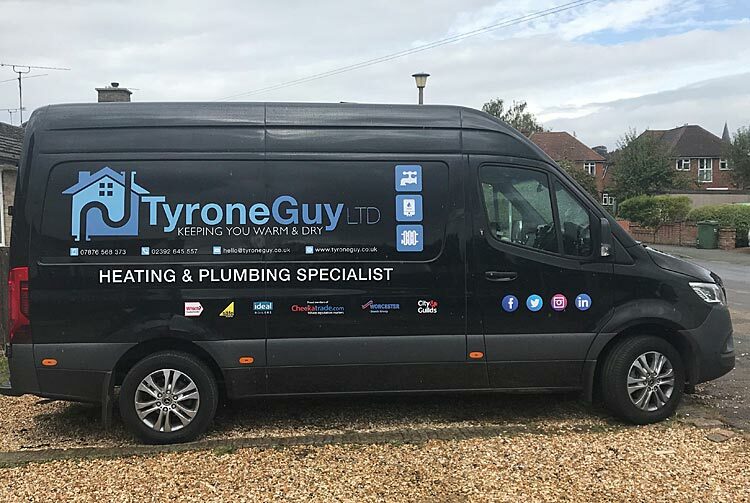 At Tyrone Guy Heating Enginers we provide an efficient and professional service to both domestic and commercial properties. We're Gas Safe and provide a full range of general plumbing and repair services including: central heating repairs and installations, boiler installations, repairs and servicing landlord gas safety certificates and more. We operate in Portsmouth, Southsea, Waterlooville, Canfield, Petersfield, Chichester, Havant and Fareham, Hampshire. Please call us at any time for a free no-obligation quotation. New bathroom taps, shower and cistern repair. Some tradesmen can make me, as a woman on her own, feel uncomfortable. This team were professional, helpful and friendly and I would use them again. I was very pleased with the finished job. The price was agreed before work started. A very small extra was suggested and explained after they had started, to which I agreed, without feeling any pressure. We always endeavour to provide the best service and products for our customers. However, on rare occasions, we recognise that there may be times where our customers may not be completely satisfied. Please see our Which? Trusted Traders policy document. 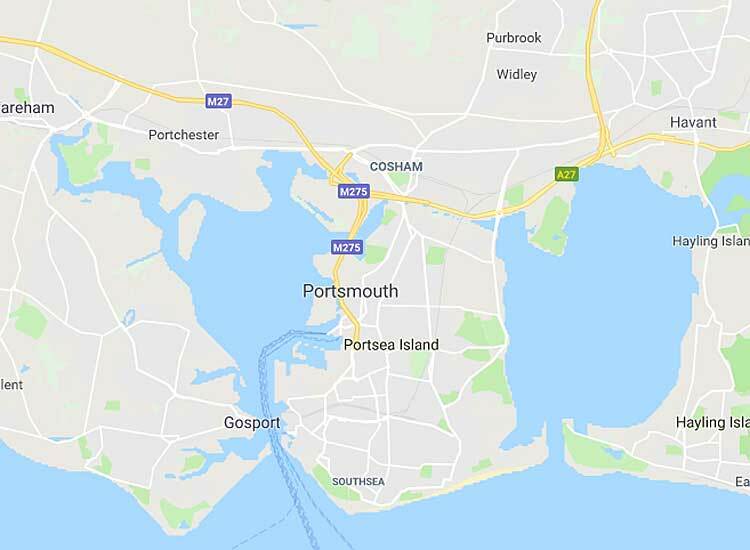 ABOUT US: With a base in Portsmouth, Tyrone Guy central heating, boiler and plumbing covers South East Hampshire. This includes Fareham and Gosport, Cosham, Waterlooville, Havant, Hayling Island and Emsworth. For a straight forward quotation contact us today.